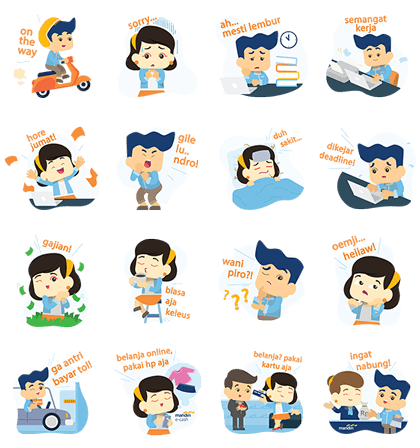 http://www.line-stickers.com/ – Bank Mandiri Line Sticker | Enjoy your chats with these Bank Mandiri stickers! 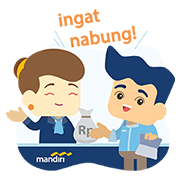 Friend Bank Mandiris official account to get them for free. Available till August 30th, 2017. Publisher : PT Bank Mandiri (Persero) Tbk. Previous post BanG Dream! Girls Band Party!